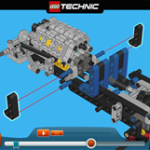 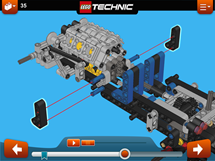 Build the LEGO TECHNIC Hot Rod (42022) or the Rally Racer using our new cool digital building instructions. 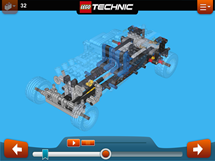 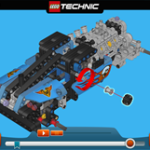 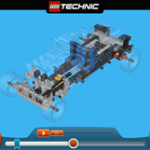 The official app LEGO® Building Instructions is FREE to download for tablet devices. 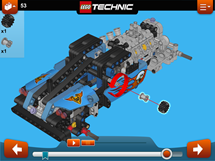 LEGO, the LEGO logo and TECHNIC are trademarks of the LEGO Group. 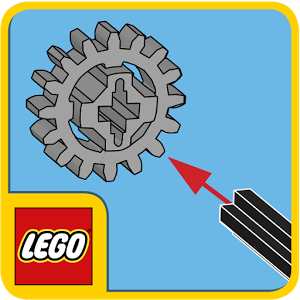 ©2013 The LEGO Group.